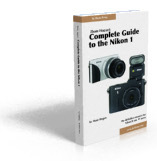 Note: this lens is available under a number of different brand names (e.g. 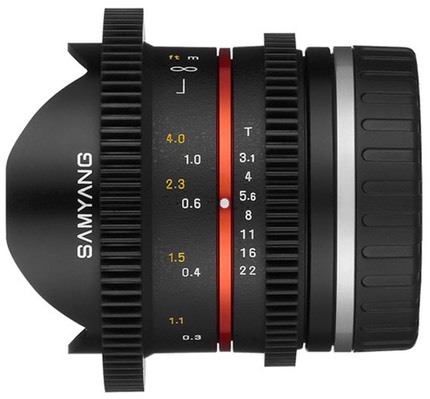 Rokinon) that license the lens from Samyang. This lens is also available as a t/3.1 aperture video oriented lens.